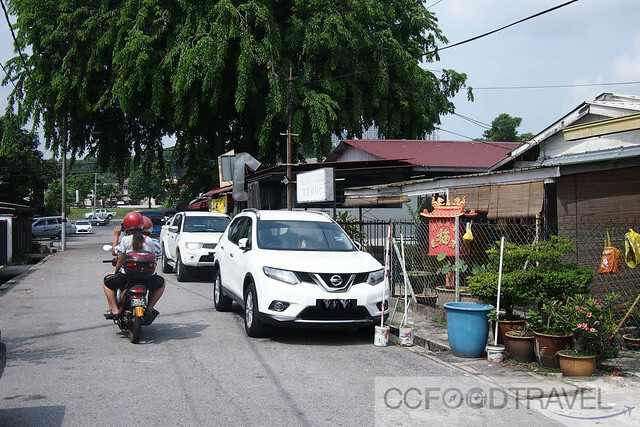 Last weekend found us in the heart of Kinrara Puchong. 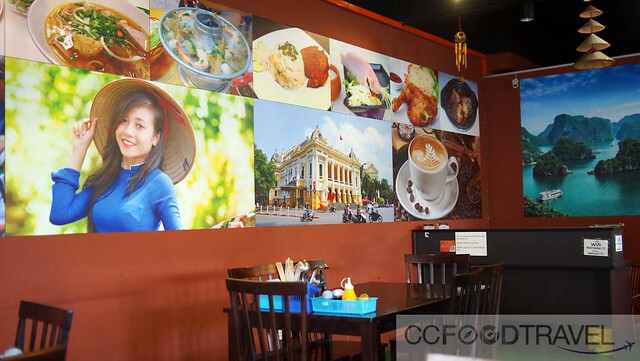 And lo and behold we stumbled upon this place for Vietnamese food which turned out to be quite good. Hu Tieu was one of the things I homed in on. 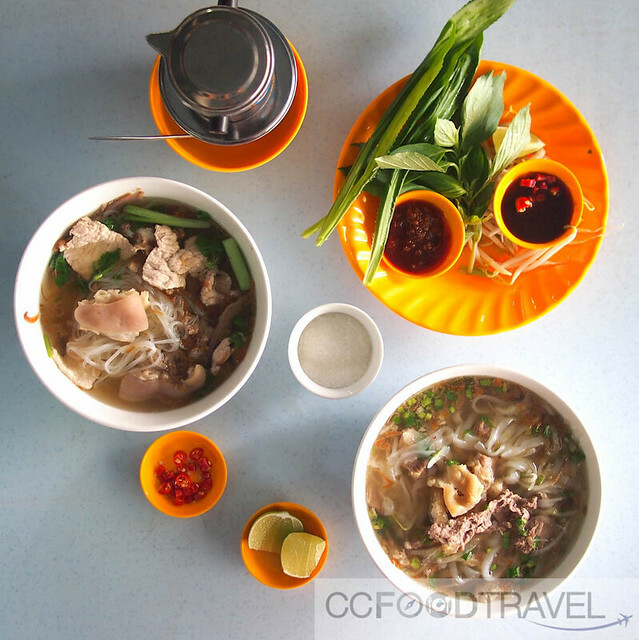 This one is a characteristic Vietnamese style noodle soup made with a pork bone broth and no fish sauce. 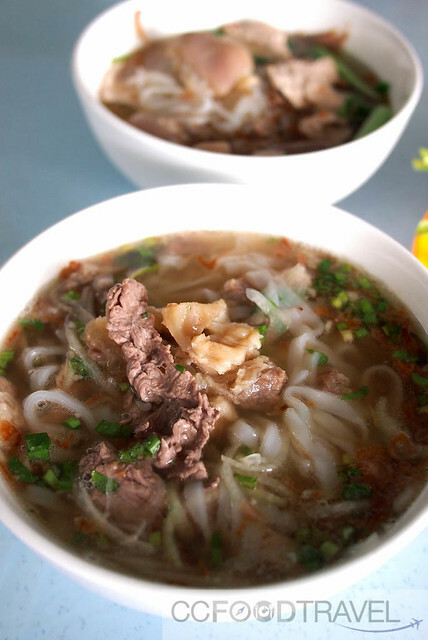 The noodles in a bowl of hu tieu can be chewy clear tapioca noodles, opaque white rice noodles like you’d use for pho noodle soup, or thin vermicelli. This one employed the fatter form of bihoon. When they served it, the wafting pork stock smelt amazing..
Two huge chunks of pig’s tail with the wobbly fats half-submerged in a thick brown broth, gleamed with promise of flavour. Boneless pork, pork ribs, pork offal, fried garlic, fried shallot and scallion gave a deep delicious dimension to the soup. Fast Pho-ward a bit, and what we are looking at is one un-pho-getable Pho.. 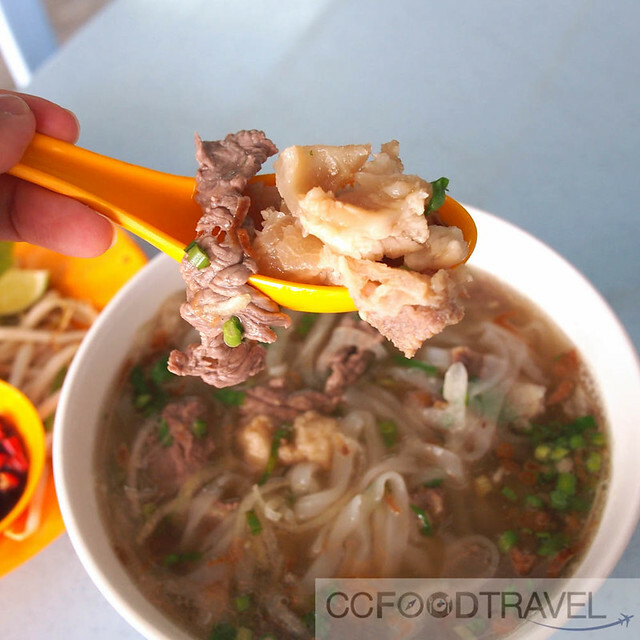 The word pho is apparently thought to have originated from the French dish, pot-au-feu, which also features a broth made from simmering beef bones and beef cuts. Not sure which I find more attractive, chewy noodles, savory broth, or half-cooked slithers of red beef. Hmmm.. it’s all good to me really. 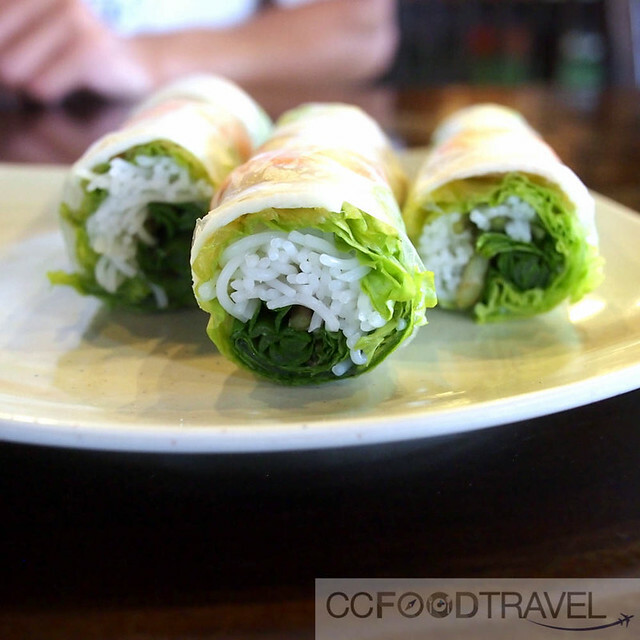 Coupled with a generous handful of crunchy herb garnishing, raw bean sprouts, sweet basil leaf, a squirt of lime… wow! 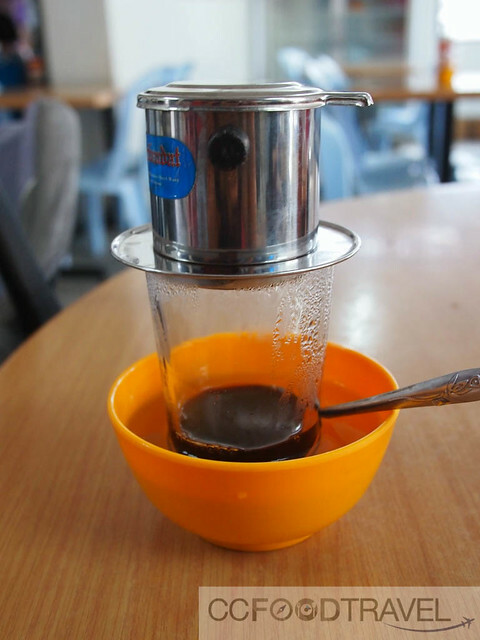 Super strong Vietnamese coffee – makes me sweat buckets everytime especially with the hot soup dishes ..
Pho-nomenal I tell you. Of course, you have the addictive sriracha dipping sauce on the side. Sniff, chew, gulp.. let each mouthful dance around and tell a story. Super delicious stuff. A must visit. Now since this place was so new, they didn’t have the Spring rolls on the menu yet. As such, we drove around some more to look for more Vietnamese food. 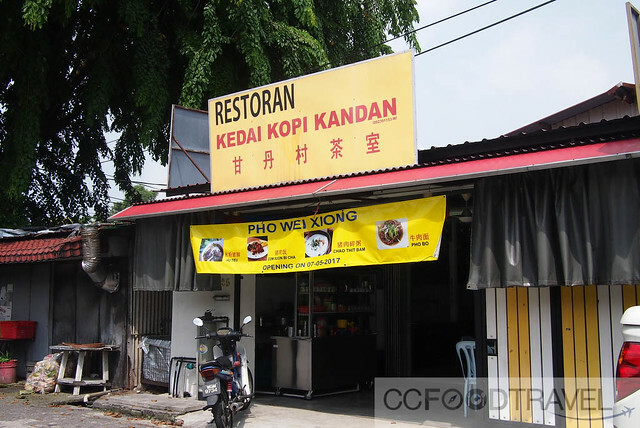 We found Restoran 177. 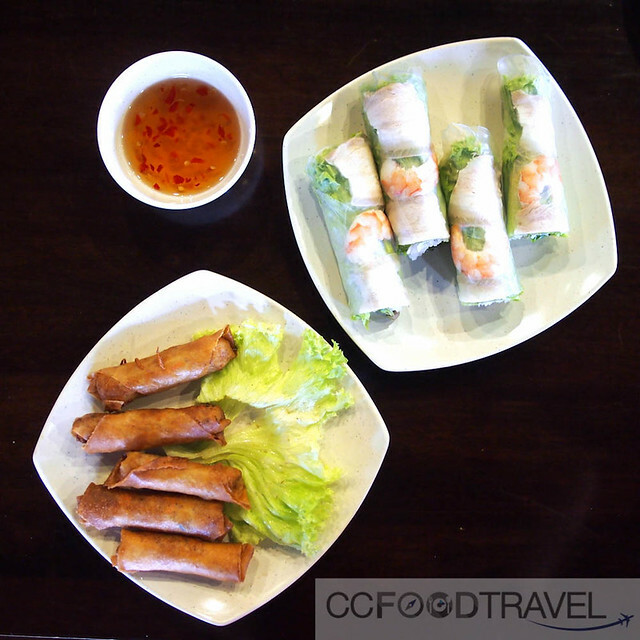 This place does super delicious Gỏi cuốn and deep fried porks spring rolls. 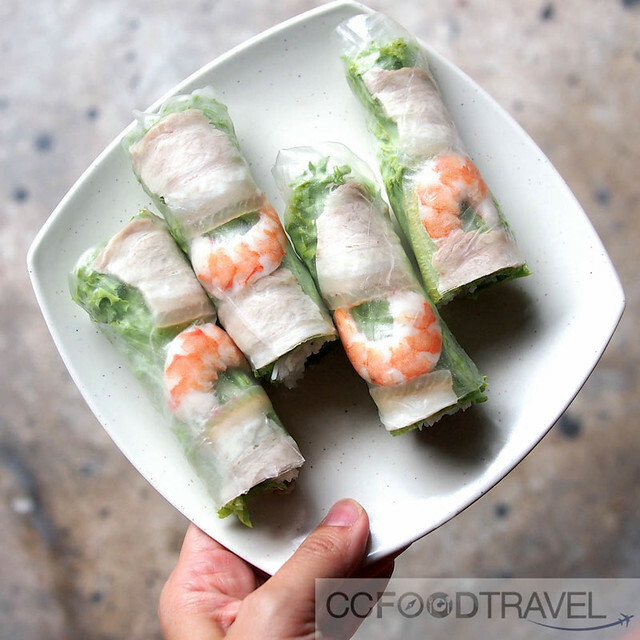 Nice fat, juicy slabs of pork, halfed prawn, vegetables, bún (rice noodle) wrapped in Vietnamese bánh tráng (rice paper wrappers). Pun game is on point!